A man has quit his job in order to capture Pokémon full-time. 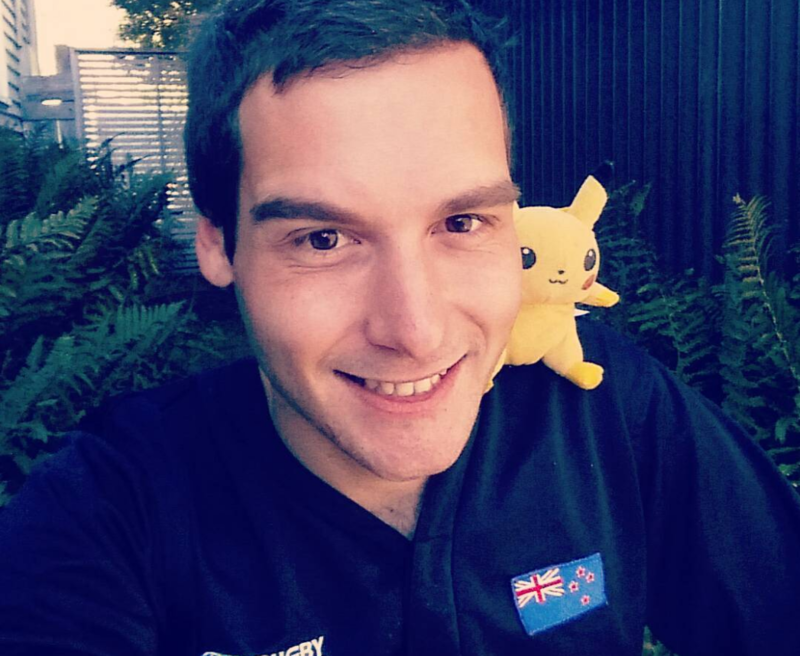 24-year old Tom Currie decided to quit his job last week in order to catch all 151 imaginary Pokémon available in Pokémon Go. In the last week the Kiwi has managed to capture 90 of the elusive little bastards, traveling all over New Zealand on his quest. Tragically, Tom was unaware that he had a Pikachu right there on his shoulder when he took a selfie for Instagram. Tom won't earn any money from his Poke-travels, but has so far bagged himself a 1709 CP Vaporeon named "Salacia" and several prestigious gyms. "I want Mewtwo," he told News Hub. "It's Pokémon number 150 and that is the end game for most people." "I'm level 20 at the moment, which was the highest I'd seen until I came to Christchurch, there's some better players here." Since he no longer has a job, he's mainly staying on friends' sofas in order to keep costs down. 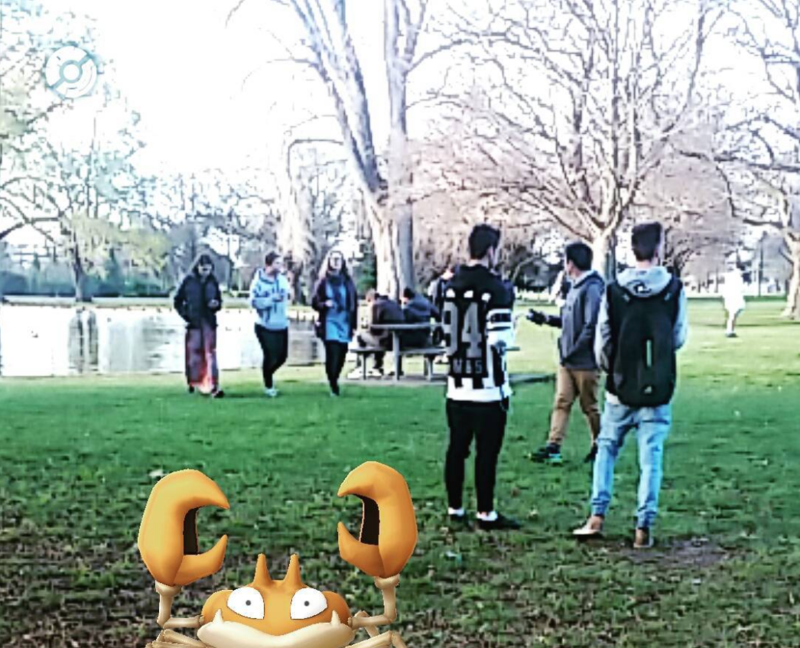 Pokemon Tom has caught on his exploits | Image via Tom's Instagram (follow to see how he gets on). Tom has booked 20 bus trips around New Zealand and has already visited six towns on the south island. Pn the east coast he bagged himself a Dragonair, Scyther and Jynx, The Guardian reports. And in the rough West coast, he got himself a Goldeen. He quit his job in Auckland because he needed a break, and thought a tour of the country capturing imaginary critters would be just the ticket. Tom has no plans to make money out of the tour, even though people are offering their services as professional Pokémon trainers already. 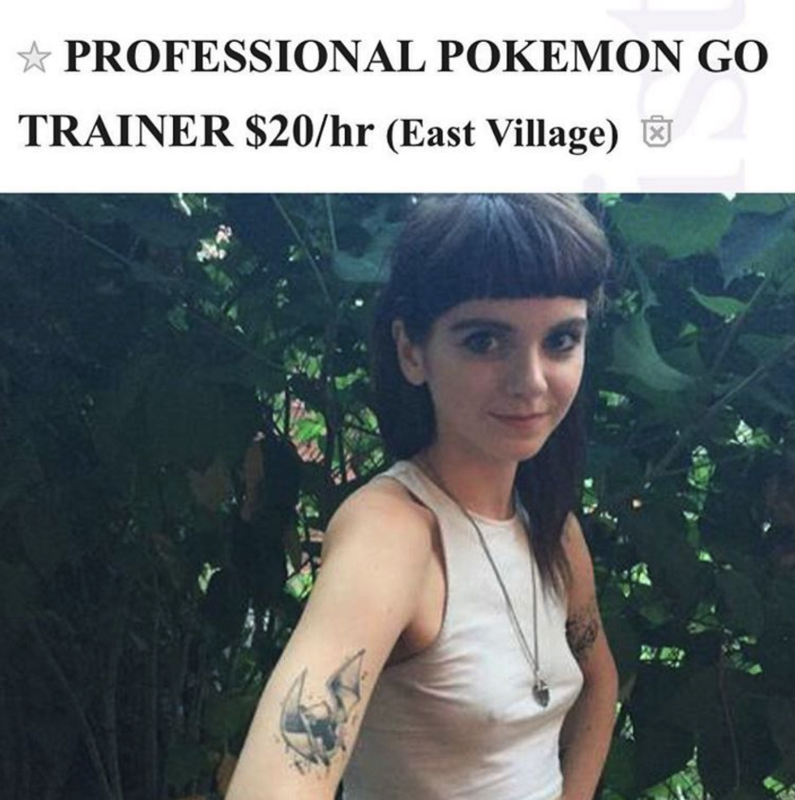 Pro Pokemon trainer Ivy St Ive who (briefly) offered her services as a Pokemon trainer on Craigslist. "I’ll even send you hourly updates while you’re at work/class/on a hot date informing you of any really exciting things I’ve come across for you. Pokémon training help, gym battles and strategy tips are also included, if requested." Tom is enjoying his unemployment so far, collecting Pokemon and walking for miles and miles a day around beautiful New Zealand. So far his favourite spot has been Christchurch on the south island, where people are going crazy for Pokemon. “There were about 100 people there hunting," he told the Guardian.